Recently I won a giveaway sponsored by Journal Junky and in the mail I received an adorable little journal. I was surprised by how cute and how well made these journals are, and love that they are small enough to put in my purse or diaper bag to carry around in case I need to write something down. Journal Junky’s mission is to inspire others to write, record and share special moments while still respecting the earth. Their products are handmade and ecofriendly, and can be found in boutiques across the US and in Australia. 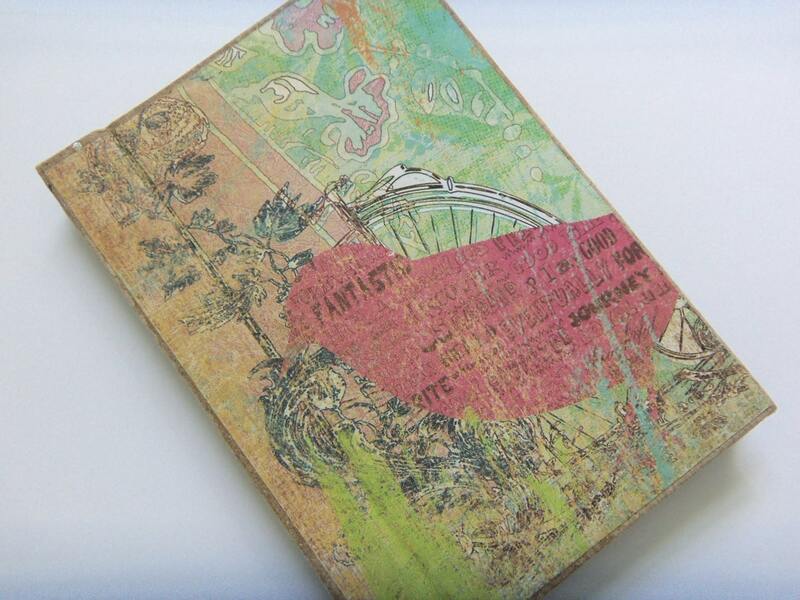 Now you can win a journal for yourself or to give a loved one, and inspire them to create :). Just follow the instructions in the Rafflecopter form below! I just added a local blog directory here. I'd love to have you join in! Love the Vintage Rose No. 1-Twist-N-Flip Pocket Pad! Thanks! I like the Vintage Rose Journal. I like all of the notecard organizers - perfect for little ideas. All the butterfly ones are so pretty! I especially like Metamorphosis No. 4-Ringed Jotter !